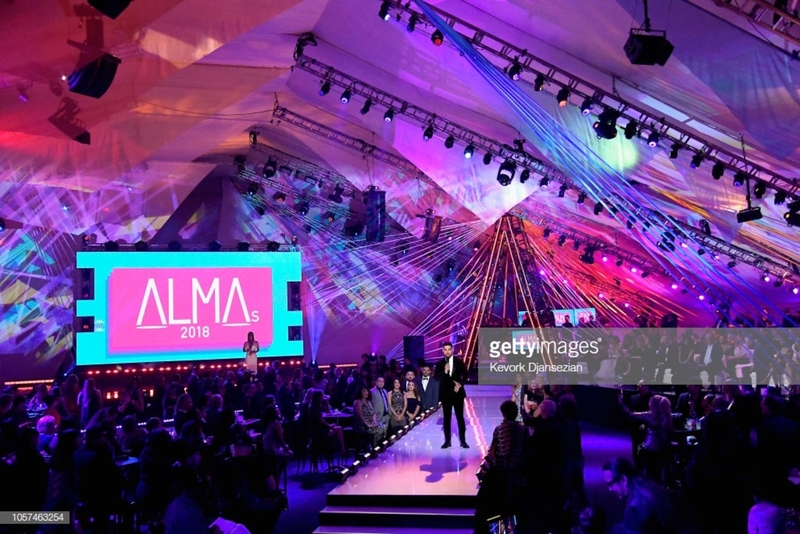 The ALMAs are back! 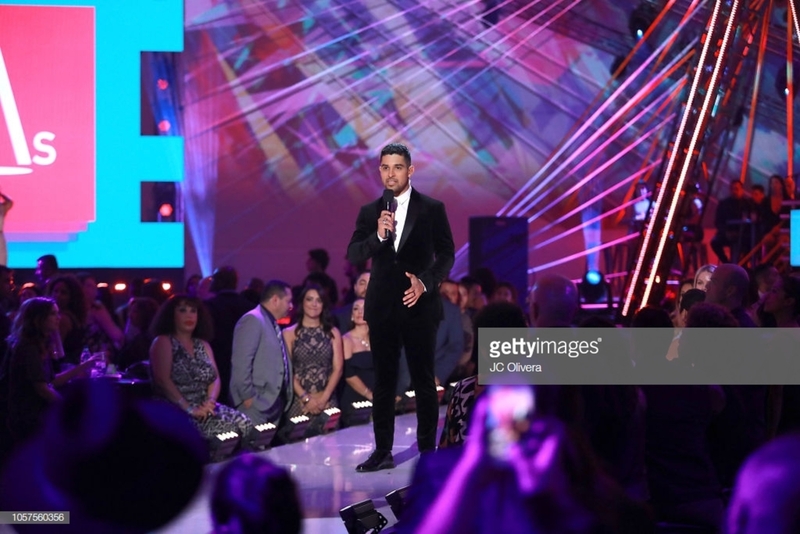 After a multi-year hiatus, Done + Dusted partnered with Fuse TV and Unidos US to resurrect the American Latin Media Arts. 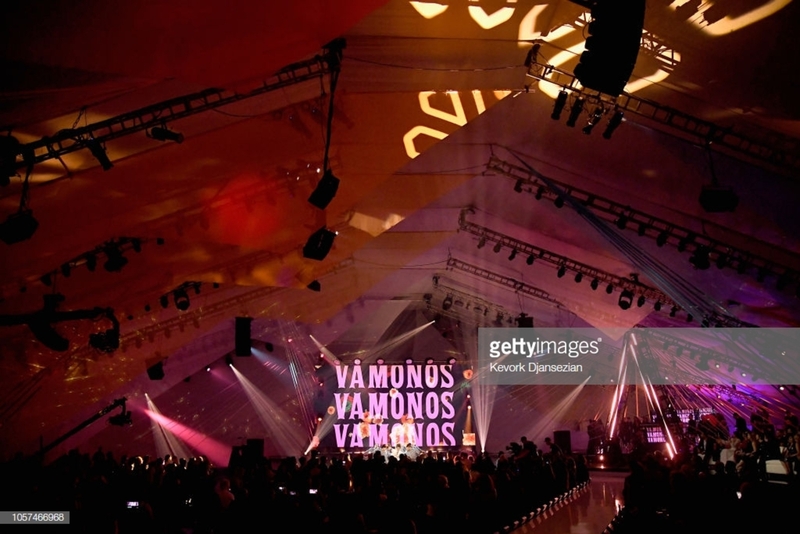 The show took place days before a crucial election and hoped to inspire viewers - particularly Latin American citizens - to get out and vote. 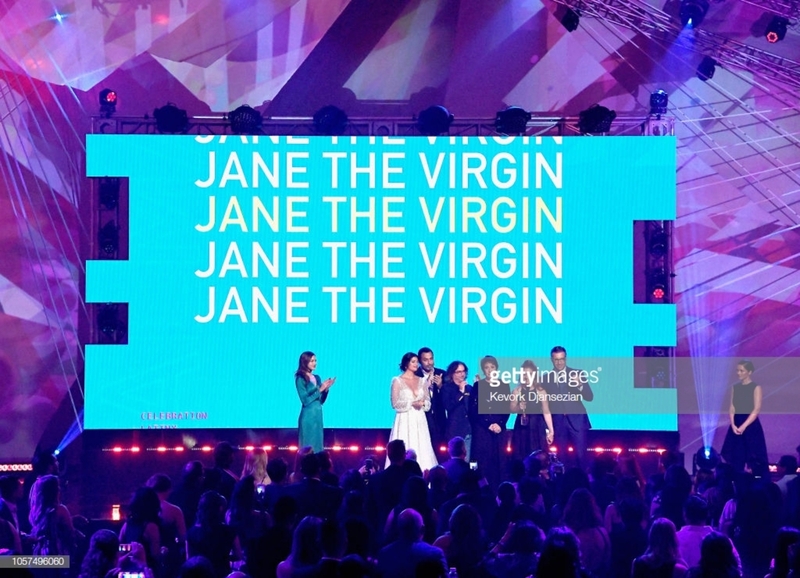 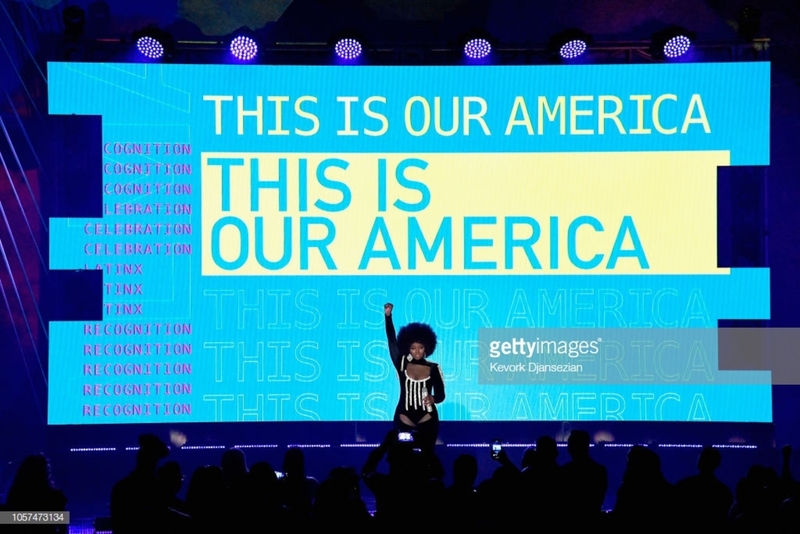 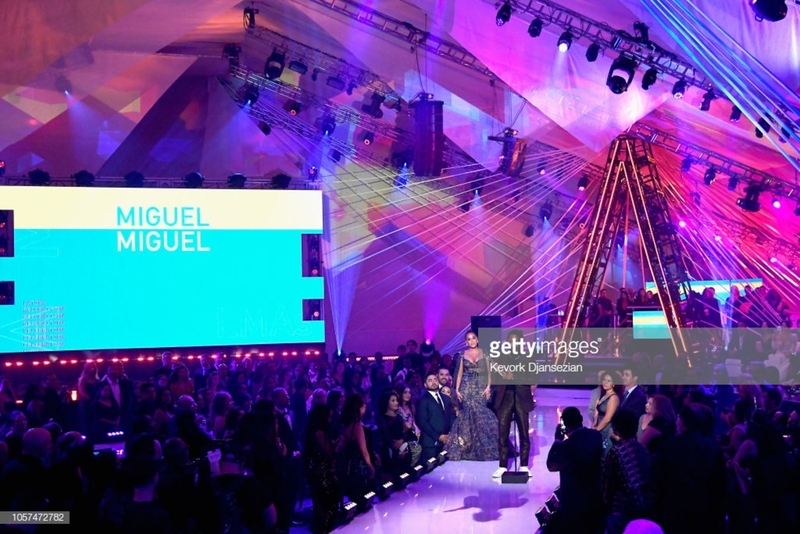 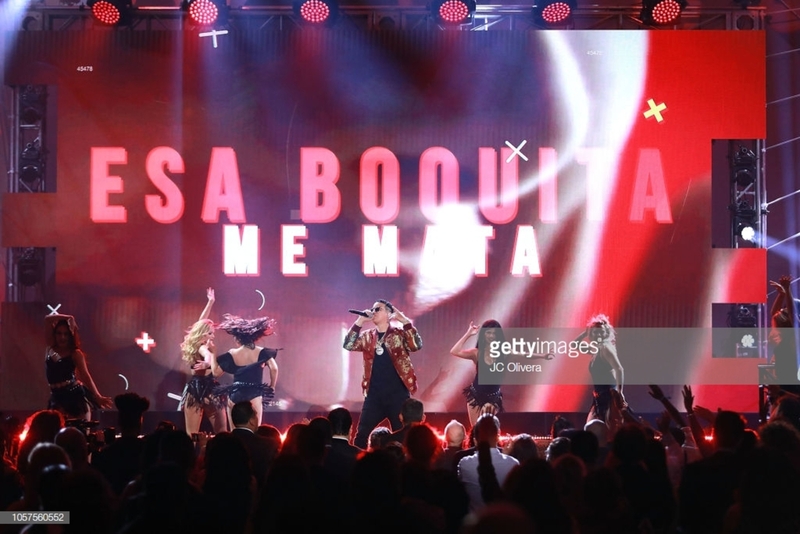 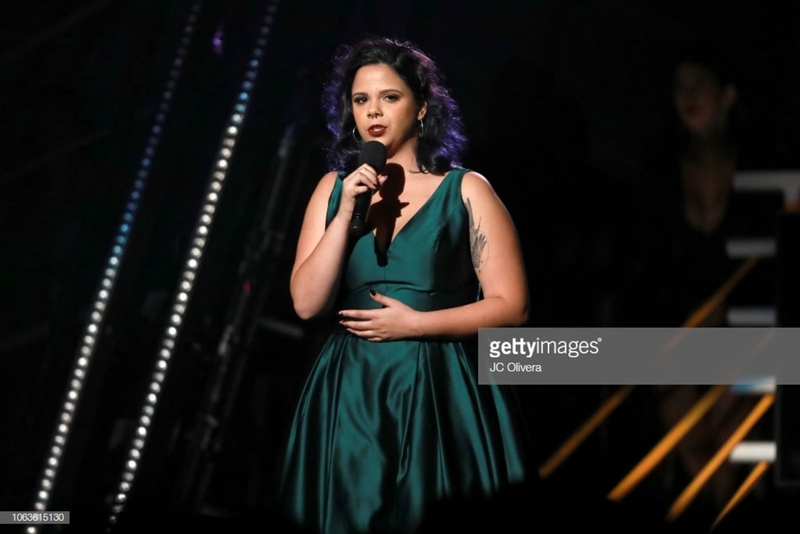 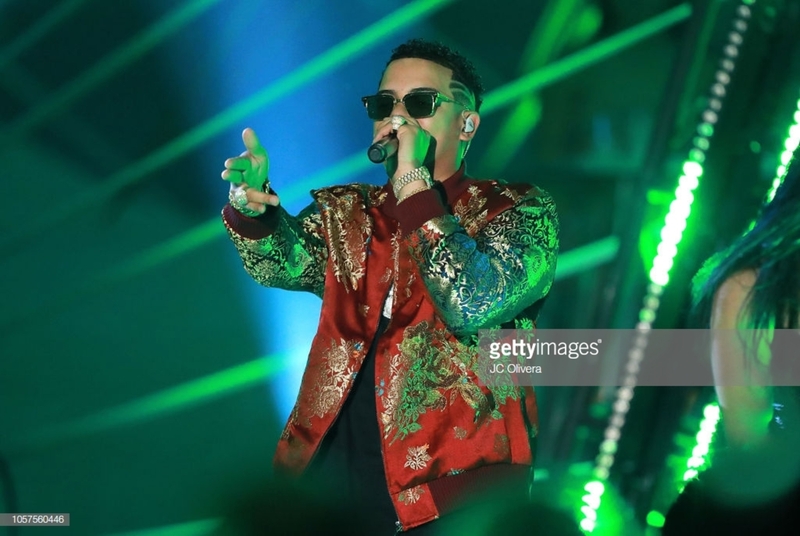 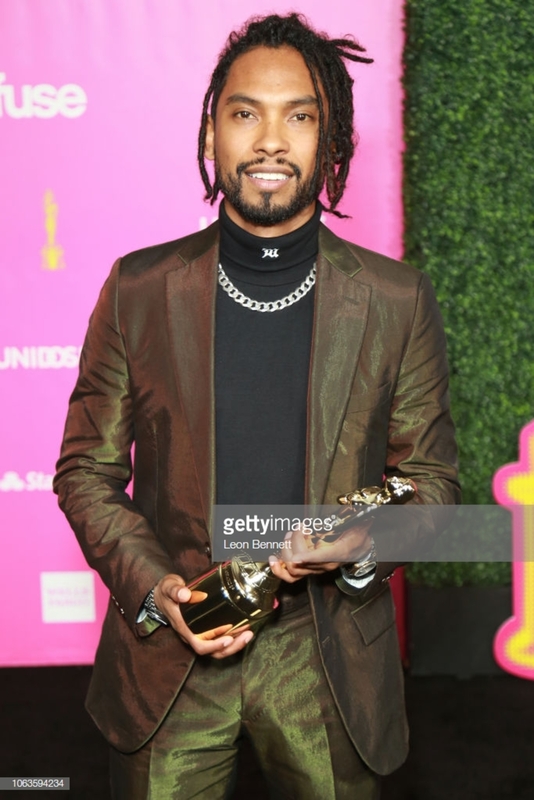 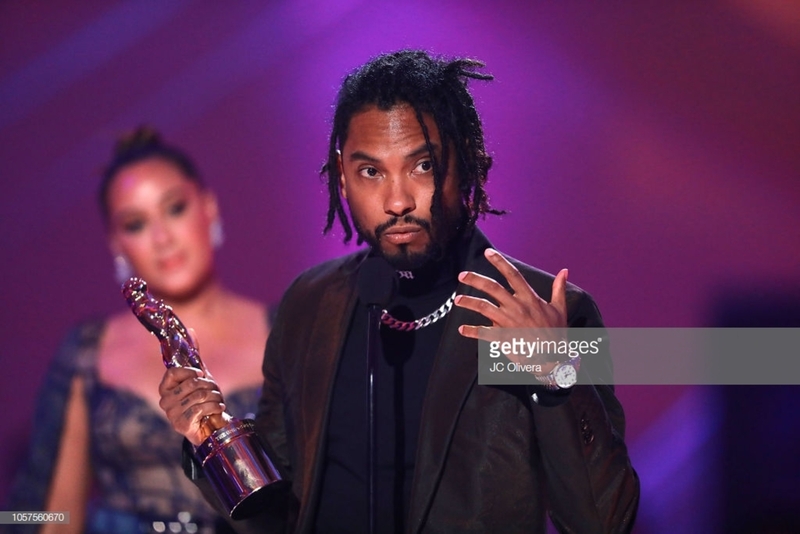 We were joined by Eva Longoria Baston, Zoe Saldana, America Ferrera, Rosario Dawson and Gina Rodriguez from a rally to inspire Latin voters in Miami, and Ally Brooke, Amara La Negra and J Alvarez lit up the stage in the room. 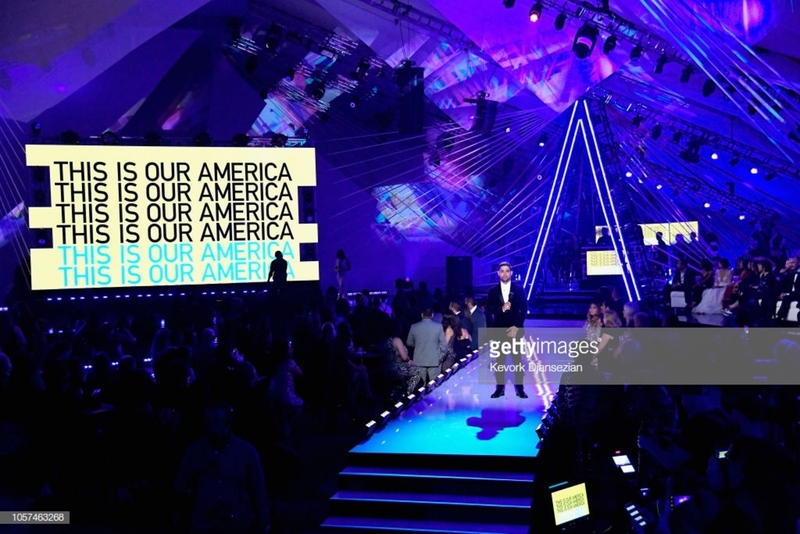 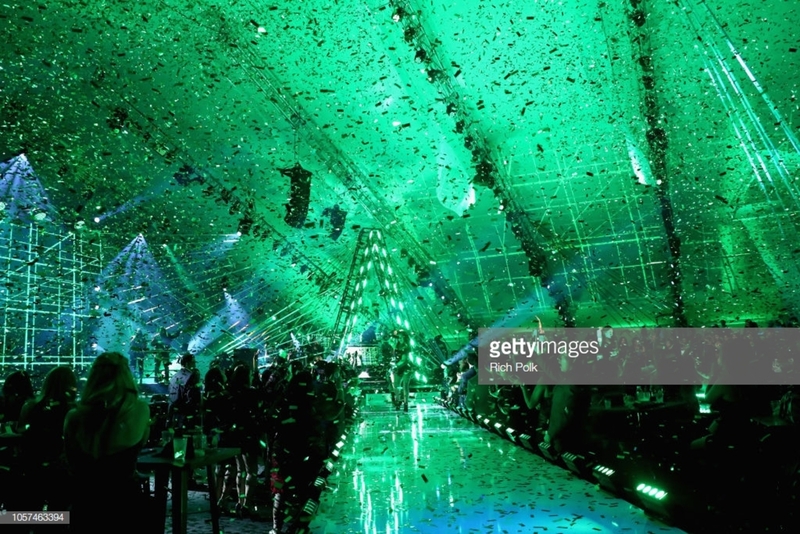 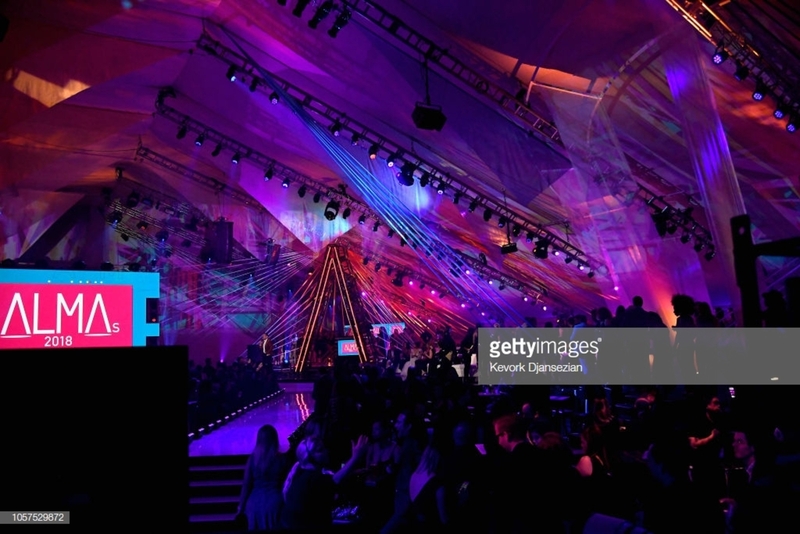 The show, which took place on November 4th at the LA Live Event Deck, was Executive Produced by David Jammy and Rudy Crew, and Co-Executive Produced by Chris Convy.